Have you thought about becoming a Mental Health First Aider? 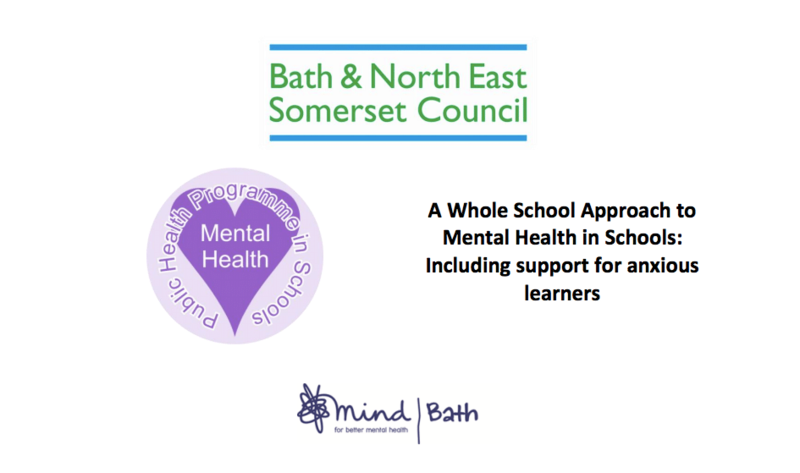 I trained as a Mental Health First Aider with Bath Mind in 2017, and highly recommend taking the two days to get the skills that allow you to feel confident supporting someone experiencing mental health difficulties. 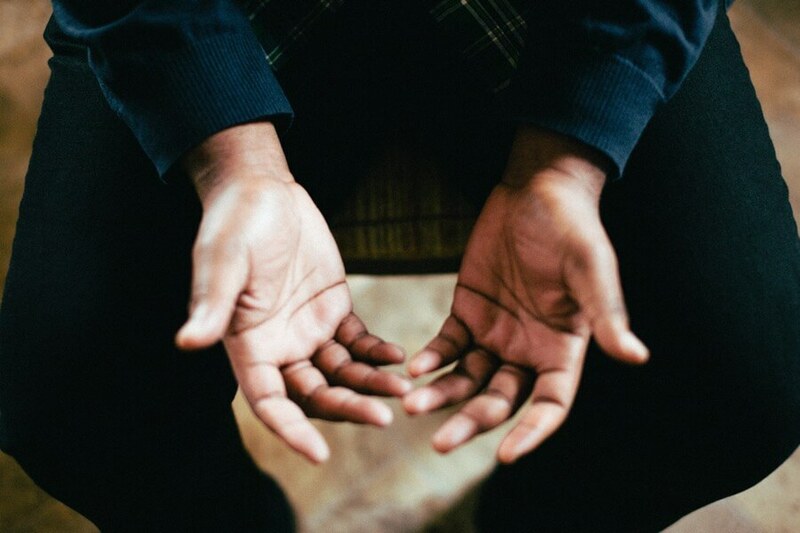 The course teaches in depth skills for providing first aid to people experiencing mental health issues such as depression, anxiety disorders and psychosis. 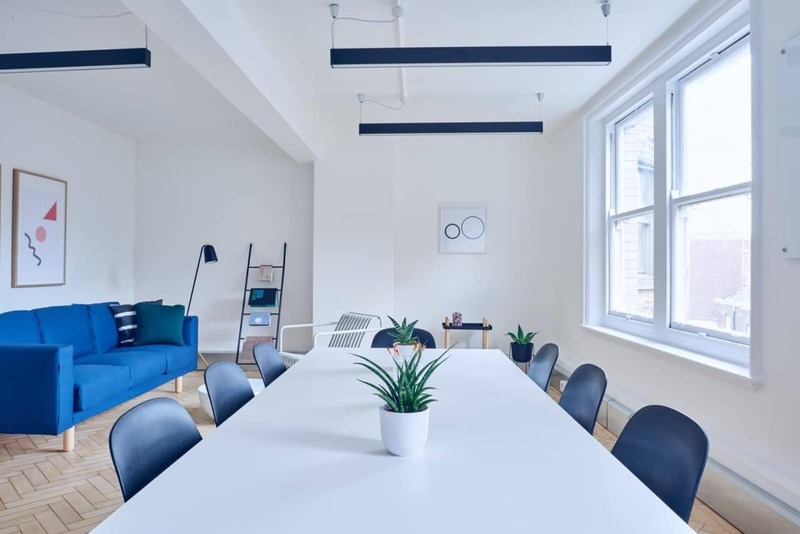 In the workplace, home or community, it’s good to have people around who have some skills up their sleeve to help others in times of need or crisis. 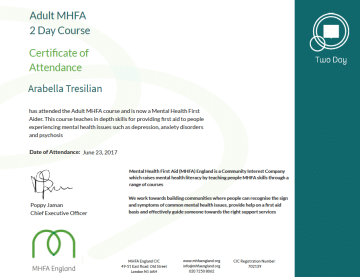 The MHFA two day course qualifies you as a Mental Health First Aider. Interested in finding out more about training as an MHFA? Interested in having mental health awareness training at your workplace? 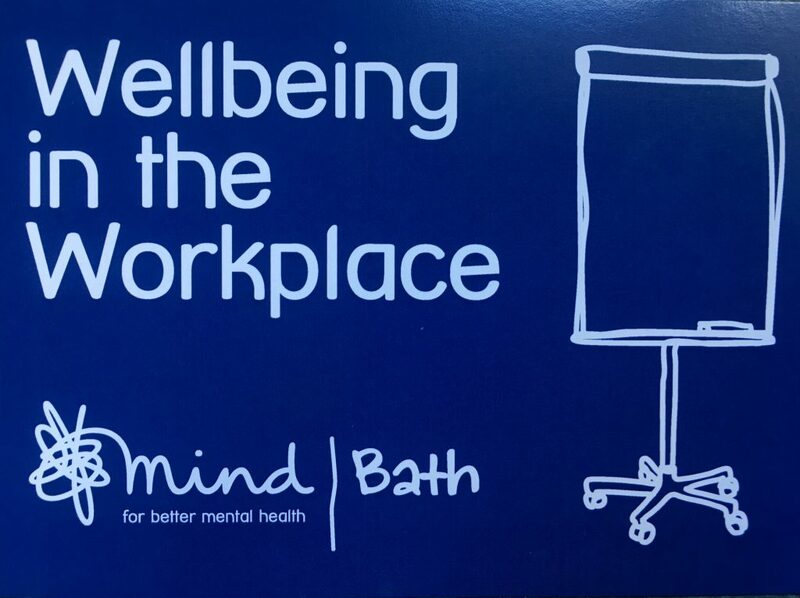 I work with Bath Mind as an Associate Trainer in workplace mental health. 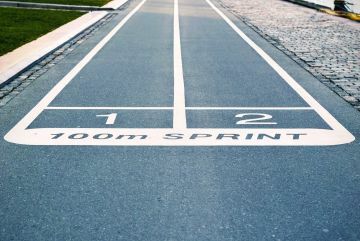 Contact me here for more information on how I can help you create a resilient workforce.